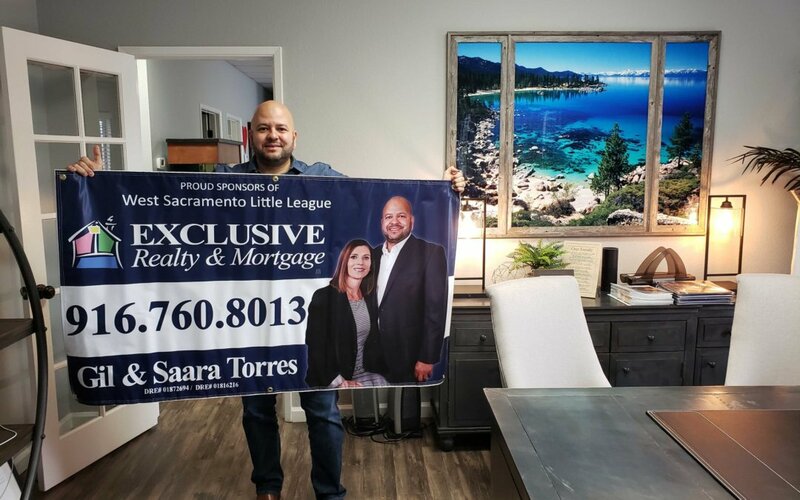 Whether you’re searching for your dream home, looking to sell your current home or interested in mortgage or rental options, Exclusive Realty & Mortgage has the local expertise to close the deal. the value of your home today. At Exclusive Realty we take pride in delivering first-class and high touch service to our clients and the communities we serve. Client satisfaction is unquestionably the most important factor of our business and making client’s interests a priority in every transaction is not only the right way, but the only way. At Exclusive Realty, we understand communication is critical in fostering trust and delivering results. Everyone deserves the best representation when buying or selling a home; so, when you partner with an Exclusive Realty Realtor you will be receiving the highest level of real estate services possible. We invite you to reach out to us today to see how we can partner and provide assistance for any and all of your real estate needs.